Economic and financial sector volatility is causing Asian investors to look outside of the traditional markets in an effort to increase returns via alternative asset classes. One such asset class that can enhance a portfolio and expand across Asia is the insurance-linked securities (ILS) space, says LGT Capital Partners. In the current volatile and testing economic markets across the world sustained growth is difficult to come by, resulting in a number of investors looking to “reduce exposures to traditional markets and enhance returns from less correlated asset classes. Alternatives are on the rise,” says Daniel Rauti, Partner at LGT Capital Partners, in a recent Asian Investor article. One of the asset classes that can offer Asian, and investors elsewhere in the world for that matter, with attractive diversifying and uncorrelated returns, is the expanding ILS space. “Relatively new in Asia, insurance-linked strategies (ILS) are becoming mainstream in the U.S. and Europe and represent a key element of the LGT endowment,” explains Rauti. The two most dominant sub-sectors of the ILS space are catastrophe bonds and the collateralised reinsurance market, both of which do have a presence in Asia although this is limited when compared with more mature markets, owing to modelling limitations and other headwinds. For the Asian investor looking to achieve more attractive returns away from traditional markets, ILS structures such as catastrophe bonds, offer investors a return that is largely uncorrelated from financial market volatility, as the risk premia is related to the occurrence of natural catastrophe events. Rauti draws on the 2008 financial crisis to emphasise this point. “Most portfolios would have benefitted from the inclusion of ILS, especially during the financial crisis in 2008,” said Rauti. 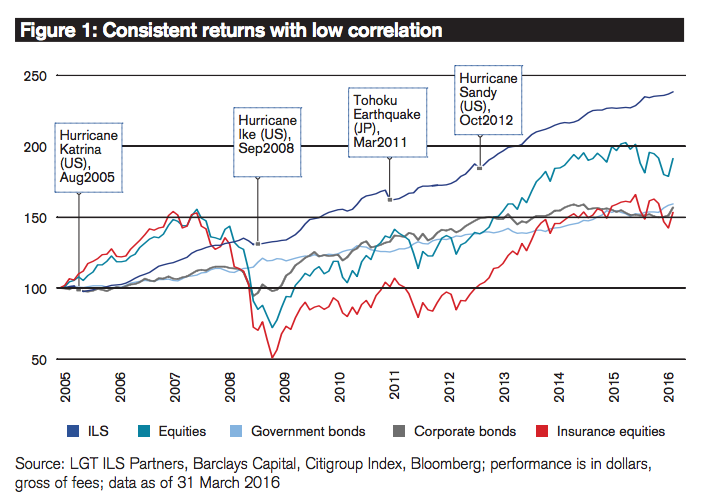 As the above image shows, provided by LGT Capital Partners, ILS recorded stable returns with low correlation when compared to a range of other asset classes during this time. 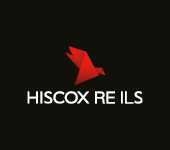 This can be hugely beneficial for investors looking to achieve stable, albeit currently reduced returns from an investment when traditional markets are uncertain and volatile. A lack of large catastrophe events in more recent times has contributed to a decline in cat bond yields, but the fact remains that when compared to other alternative asset classes investors can benefit from uncorrelation. The increasing geographical reaches and rising number of perils ILS placements protects, combined with the broad range of market participants also mean that ILS offers valuable diversification benefits to an investment portfolio. “At the same time, it is important to ensure that an ILS portfolio is well diversified across regions and disaster types, and to fully understand the risks involved,” said Rauti. Rauti, like other industry experts and executives in recent times, expects the alternative assets to continue to gain traction in Asia, something that was highlighted by speakers at the Artemis ILS Asia 2016 conference, held in Singapore in July 2016. ILS in Asia is poised for growth, and its features and capacity are expected to play an important role in the regions risk transfer needs as insurance penetration and reinsurance demand increases. Asian investors could clearly benefit from the inclusion of some ILS business within their portfolios, but as highlighted by Rauti, it’s important that the risks are fully understood as to avoid any over exposure or difficulties further down the line. But when done sensibly and appropriately, ILS can bring valuable diversifying and uncorrelated, stable returns to an investment portfolio, something very useful at times of financial market turmoil and volatility. 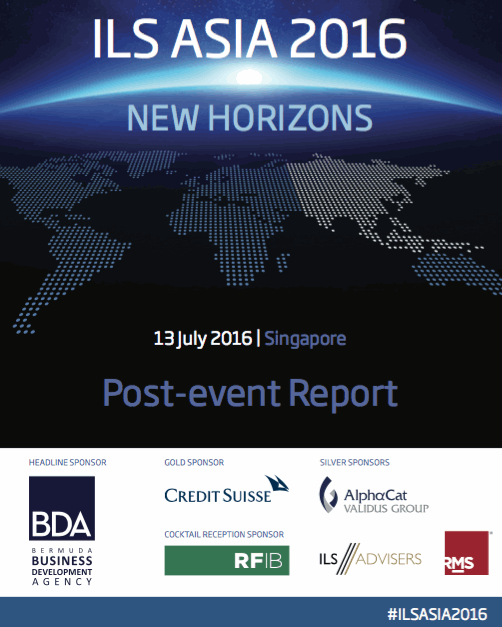 For more insight on ILS in Asia and the opportunities for re/insurers and ILS investors, download our post-event report from the ILS Asia 2016 conference in July.